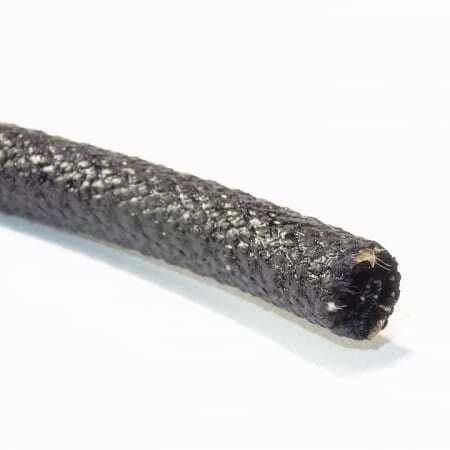 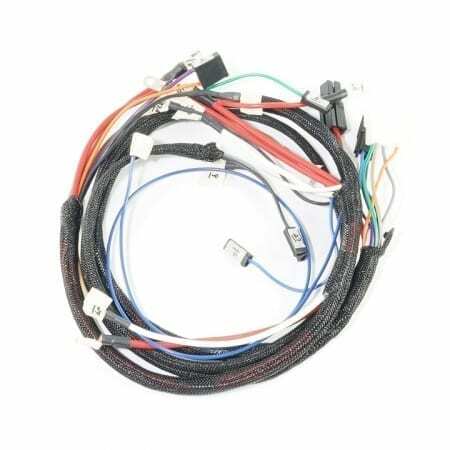 Truly braided to look exactly like the original & made with our Cotton Braid over PVC wire with all terminals soldered, sealed & the wire groups truly braided. 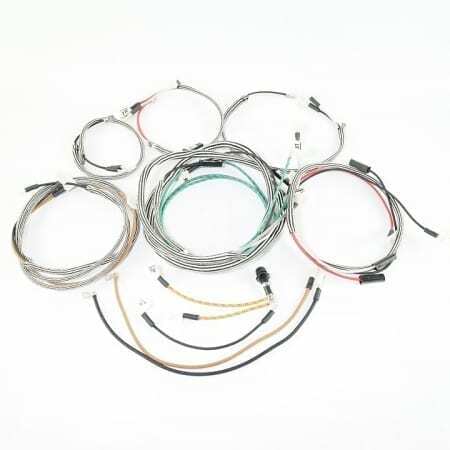 Additionally, all wires come numbered & with a installation guide! 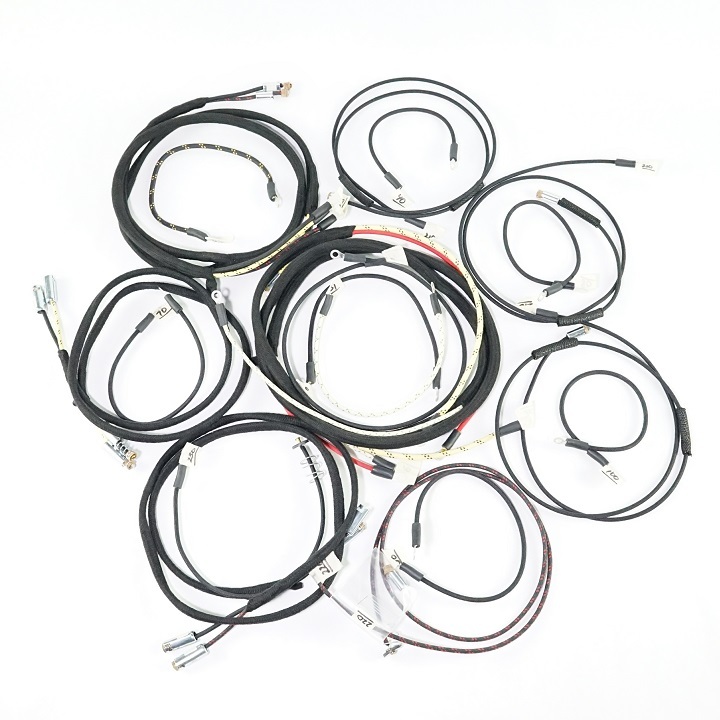 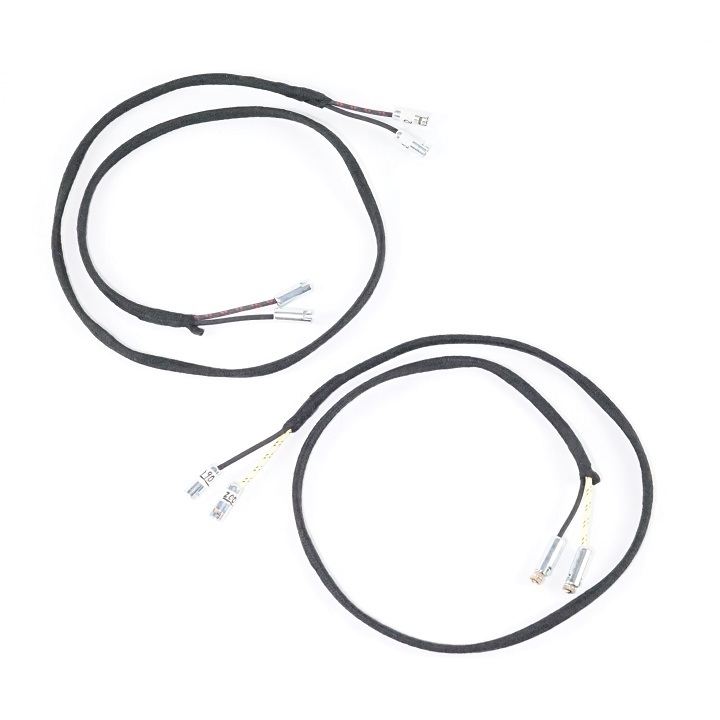 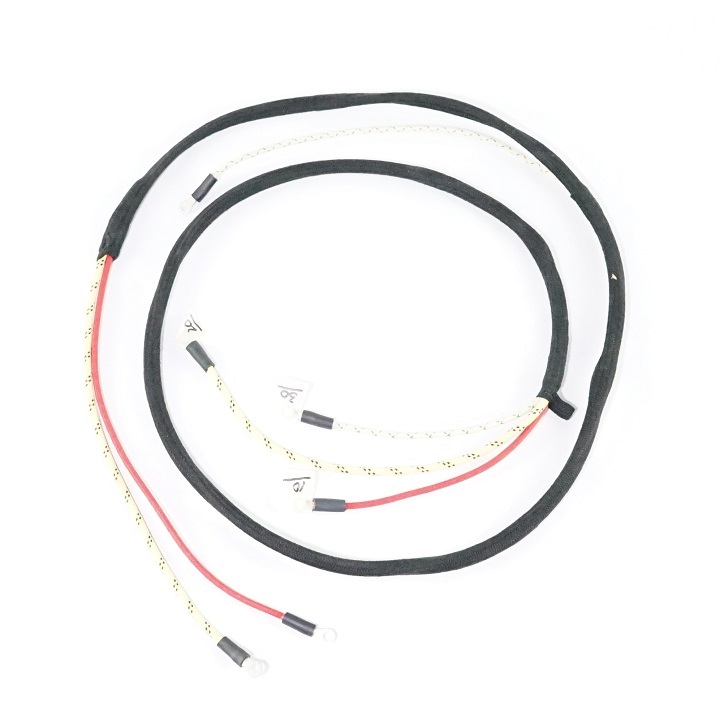 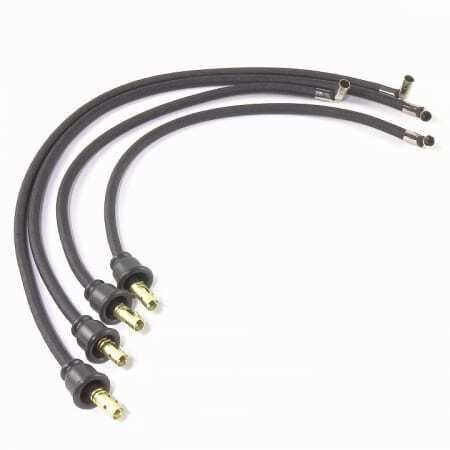 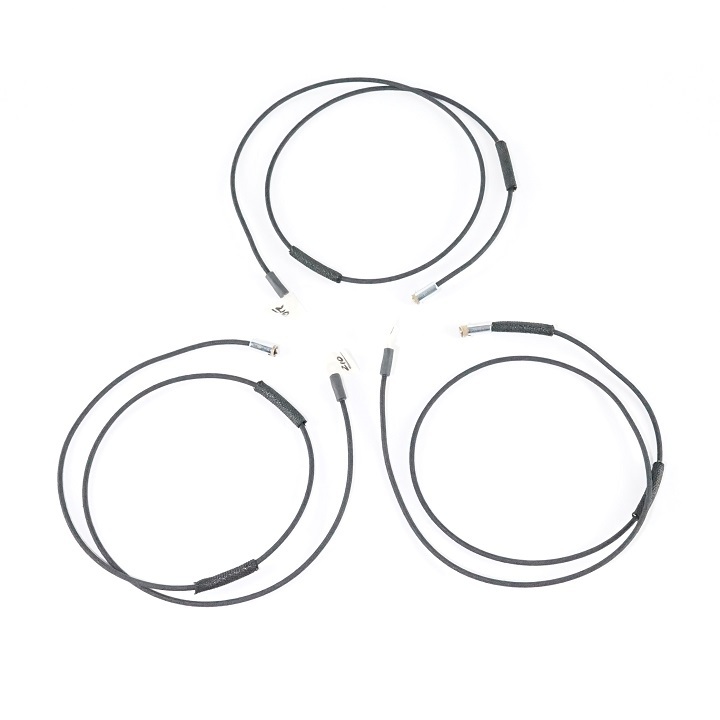 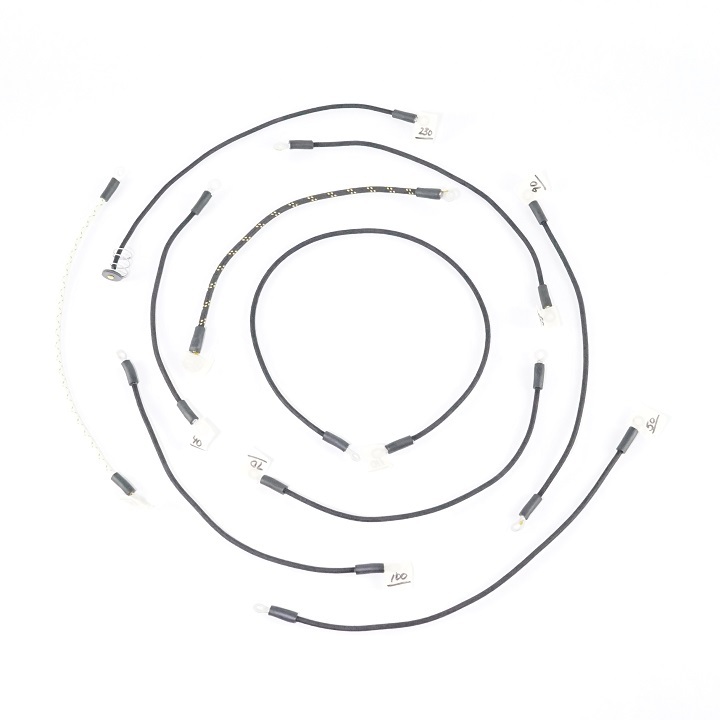 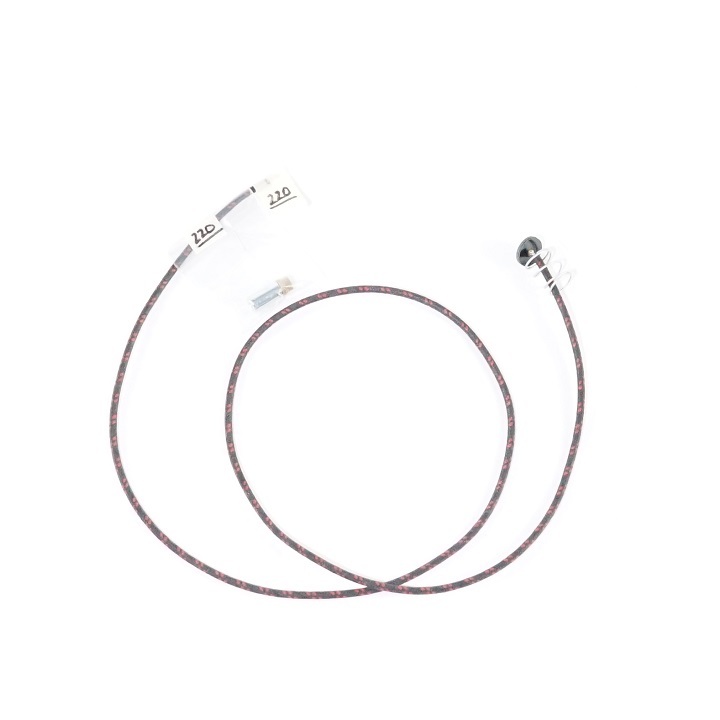 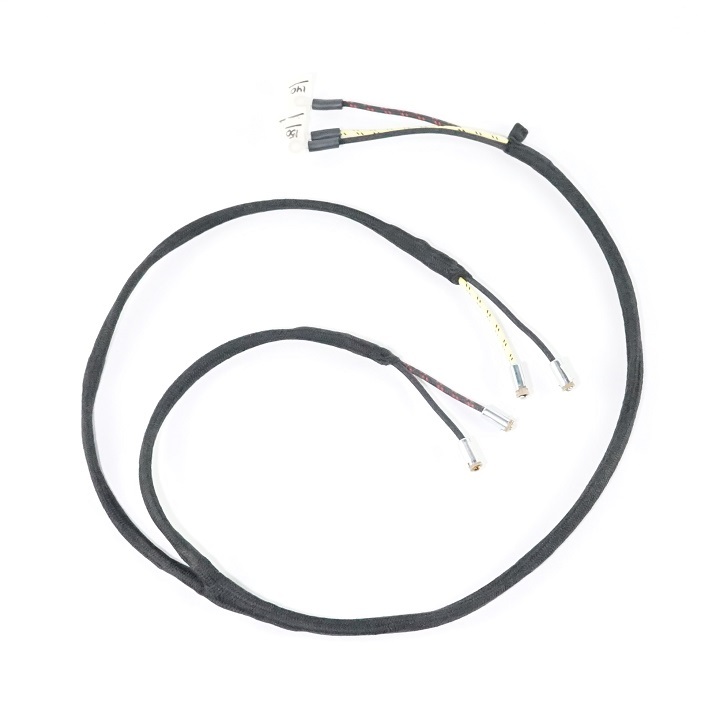 All Wiring Harnesses consist of every primary wire & fuse holders as needed, Except for the battery cables & spark plug wires; Which we can also supply!